Introducing our April / May 2018 artist, Jill Smith. 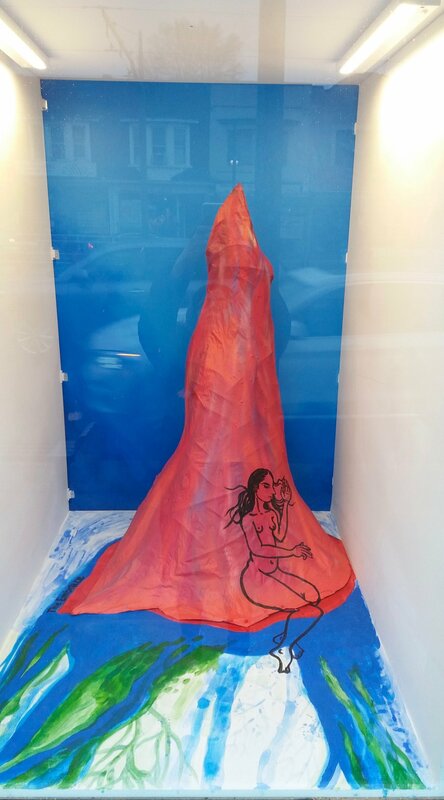 Jill is an Akin Dupont member, and her new work 'mother / rhythm' is on exhibition in the Akin Vitrine Galleries for the months of April and June. Transforming space into narrative, 'mother / rhythm' presents a series of bodily sculptures that come together to explore complex power-based relationships. This installation emphasizes materiality, scale, and gesture as elements that have the ability to relate to human forms and body movement. Primarily using clay and concrete, mother / rhythm demonstrates a compassionate, yet commanding relationship between ambiguous material bodies. 'mother / rhythm' will be on view for the month of April in our Dupont Akin Vitrine Gallery, located in the Clock Factory Building at 1485 Dupont Street (entrance on Campbell Avenue). Find Akin Studio 215 on the second floor and follow the sign into the hallway around the corner. The building is open from 9am to 6pm, Monday to Saturday. For more information about Jill Smith and her work, follow our Instagram account @akinvitrine. Introducing our April 2018 Akin St Clair Vitrine Gallery artist, Sarvenaz Rayati. 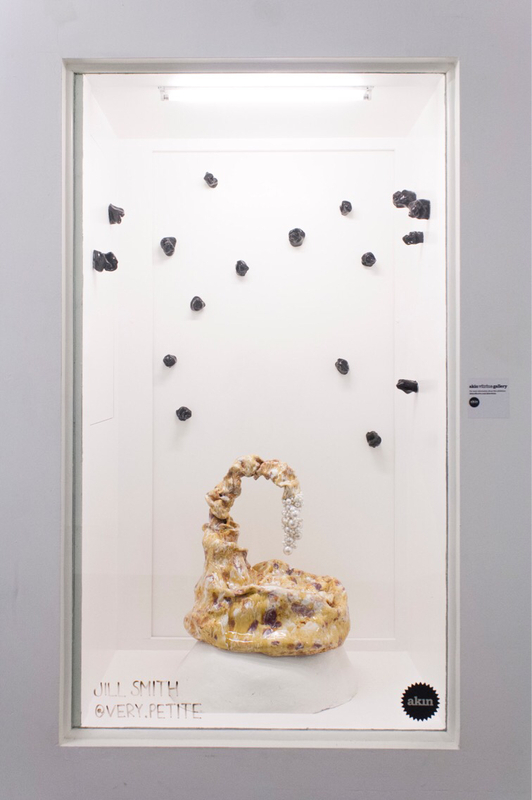 Sarvenaz is a multidisciplinary artist and an Akin Lansdowne studio member, . Her new installation 'The Embrace' will be on exhibition at the Akin St Clair Vitrine Gallery. Her work discusses ones love or longing for nature, particular mountains and trees. The Embrace will be on view for the month of April in our Akin St. Clair Vitrine Gallery at 1747 St. Clair Avenue West. Gallery is street level and can be viewed at any time.